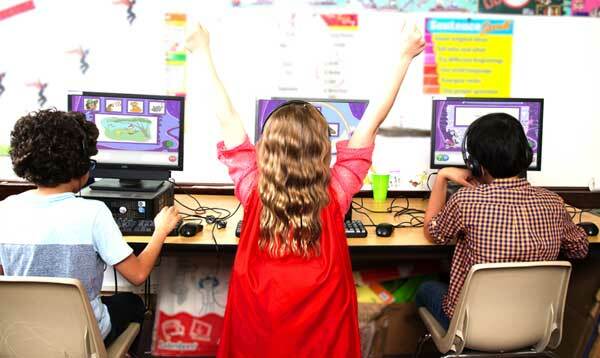 Nationally normed Istation’s Indicators of Progress (ISIP™) measure student growth with engaging, computer-adaptive diagnostic and screening programs. 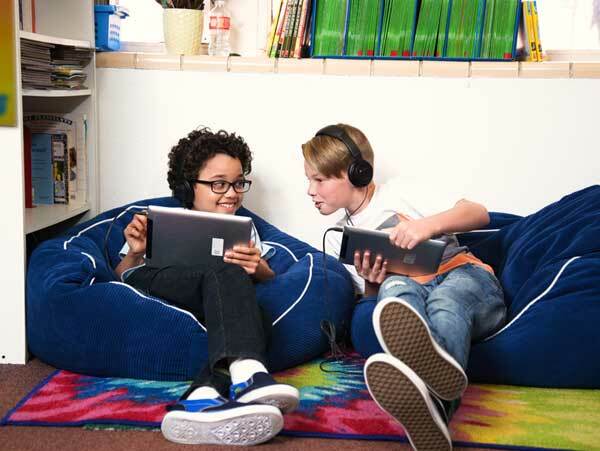 Istation gives students the instruction they need when they need it. 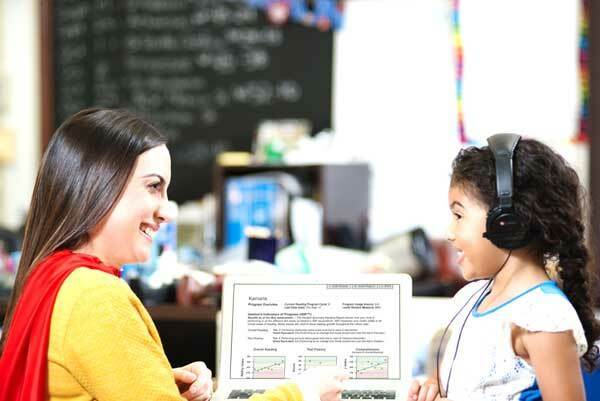 Web-based reporting provides formative insight to guide instructional decision-making and intervention strategies. Over a thousand lesson plans, automated tools, and flexible resources help educators customize instruction and support diverse teaching approaches, including small- and whole-group learning. 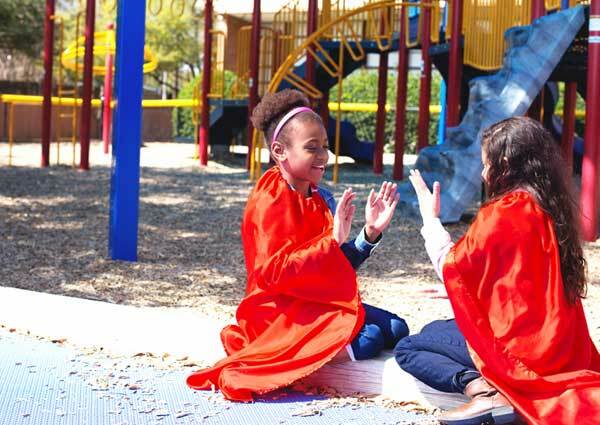 Families and guardians have 24-7 access to easy-to-use, supplemental instruction at home. 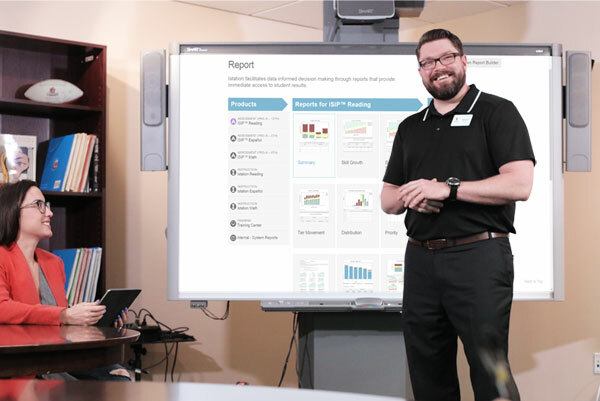 Offering customized guidance and insight into proven educational approaches, best practices, and more, specialists with real-world instructional experience and technical support help schools drive adoption, boost implementation, and optimize usage. 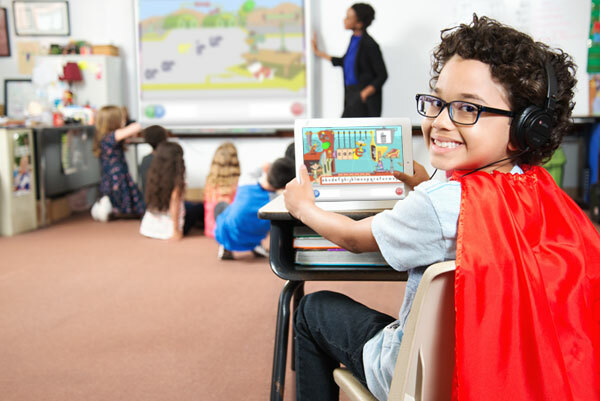 Students who use Istation Reading make greater gains in overall reading ability compared to those who do not use the curriculum.